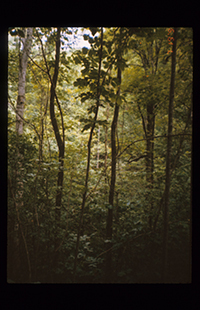 Ecological/Physical Description: American beech – southern magnolia, Proposed RNA includes the largest remaining old–growth, never-harvested beech–magnolia forest known to all experts. Contains eight forest types, five champion trees, and rare plants. Annual precipitation (type, seasonal distribution): . Maximum and minimum temperatures: .